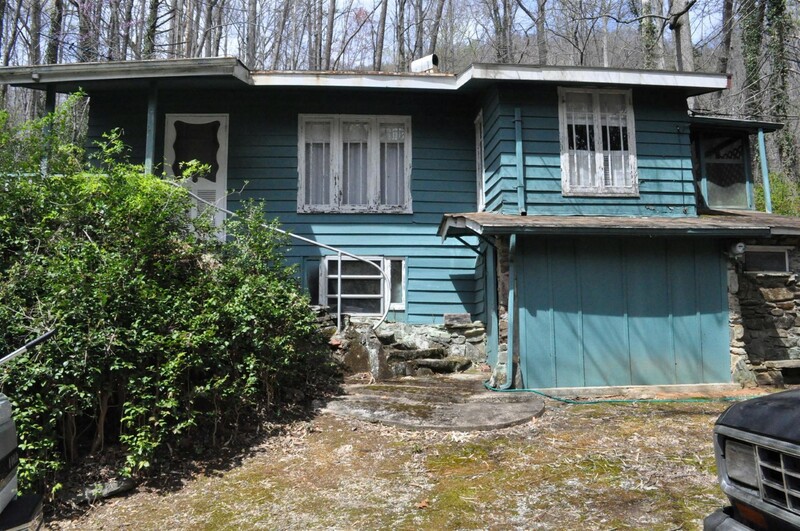 Great Fixer-Upper Opportunity in Tryon! Spring and Mountain Views! 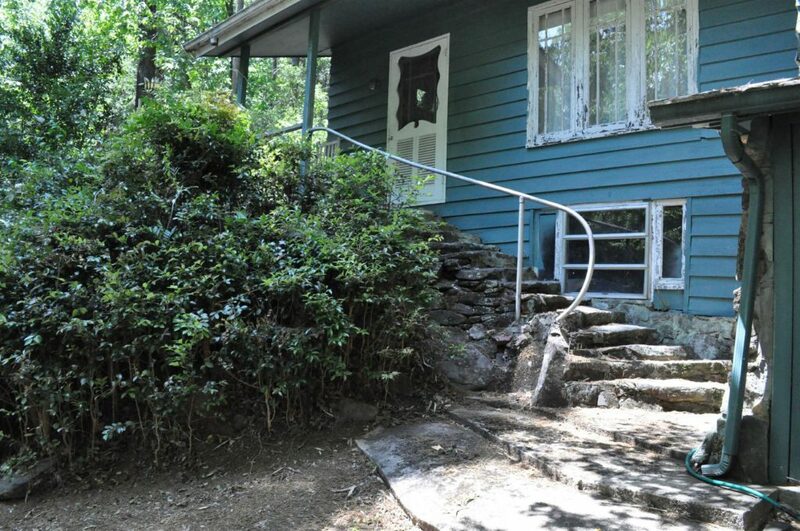 Rustic Cabin in Tryon, NC for Sale. 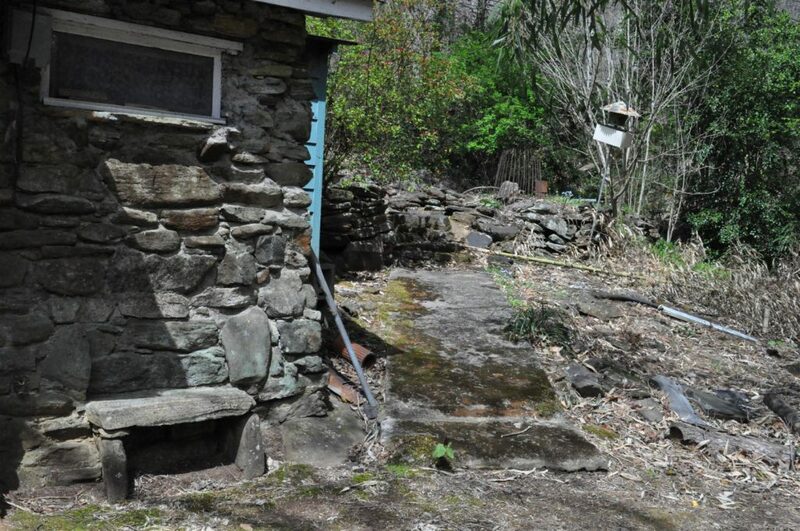 This rustic property backs up to the Norm Wilder Forest and offers an opportunity to take on a project. 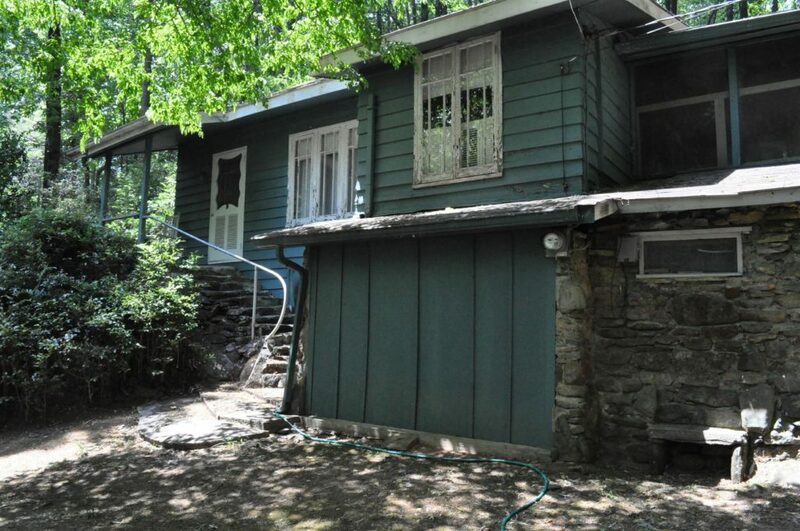 Cottage needs TLC and is being sold "As Is". Views of the mountains and the river across the road. 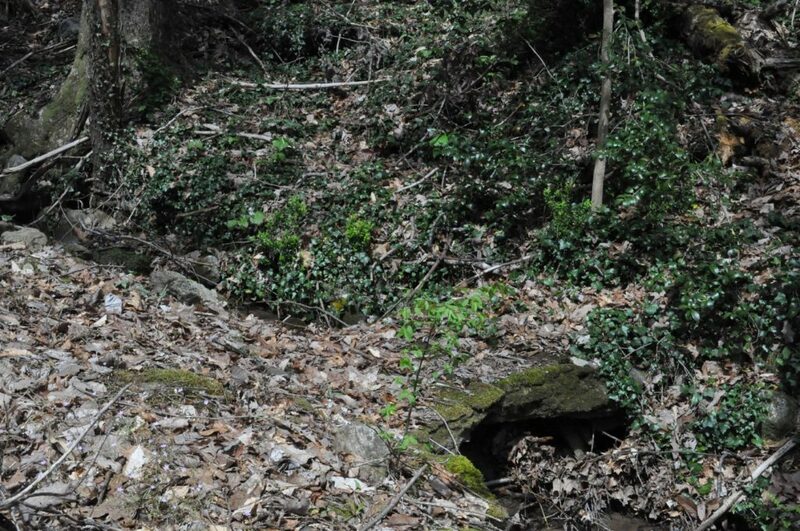 Springs beginning at the back of the property form a stream that falls in places as it works its way down to the Pacolet River on the other side of the highway. 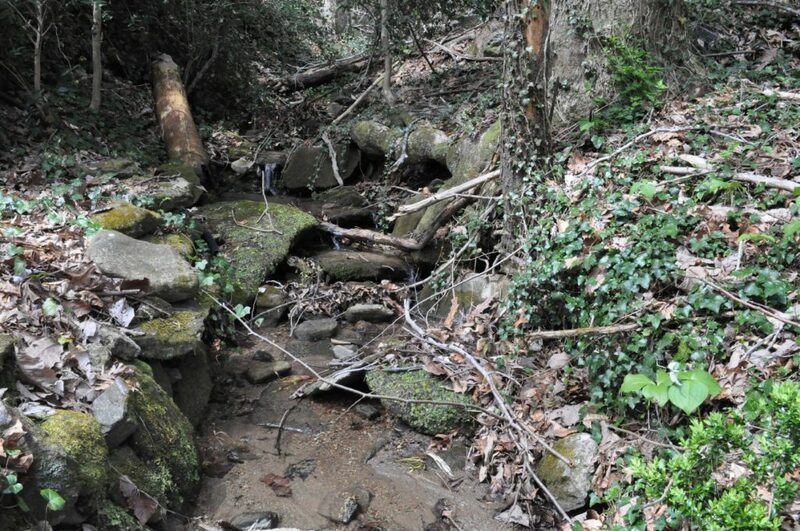 The springs are the source of water for the cottage with the stone cistern being located at the head of the springs. 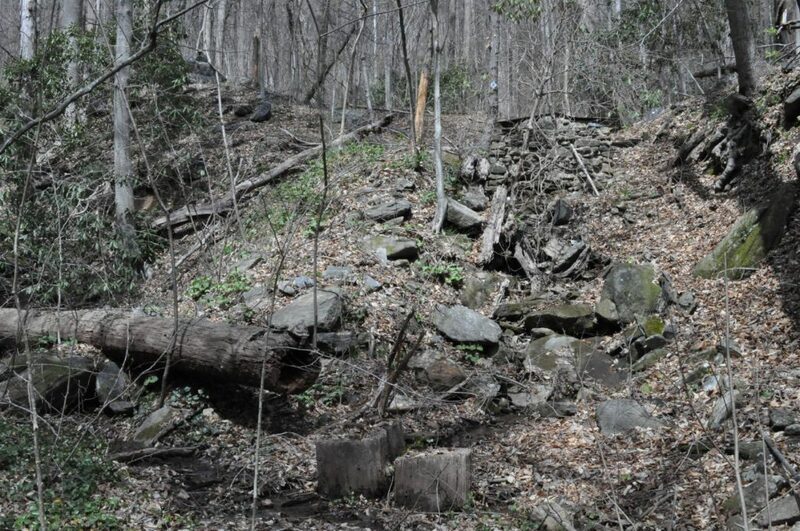 Stone lined walking paths, hardwood trees and natural plantings and stone formations. 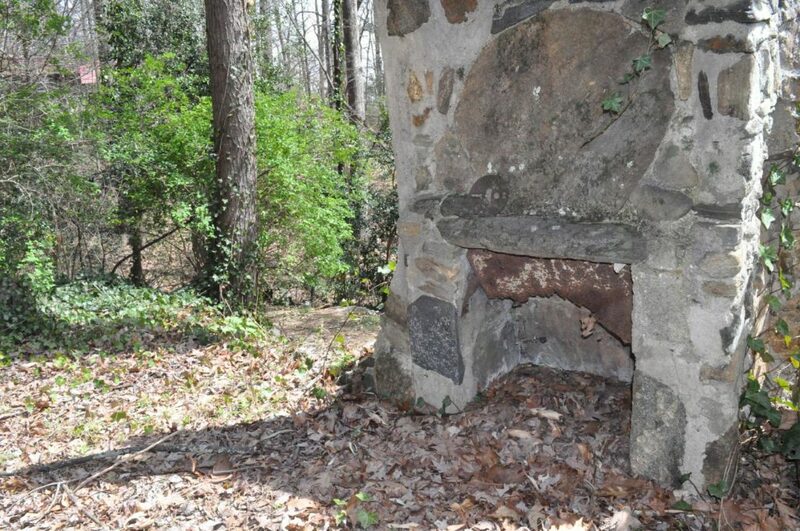 House has a wood burning fireplace in the living room that heats the whole house. 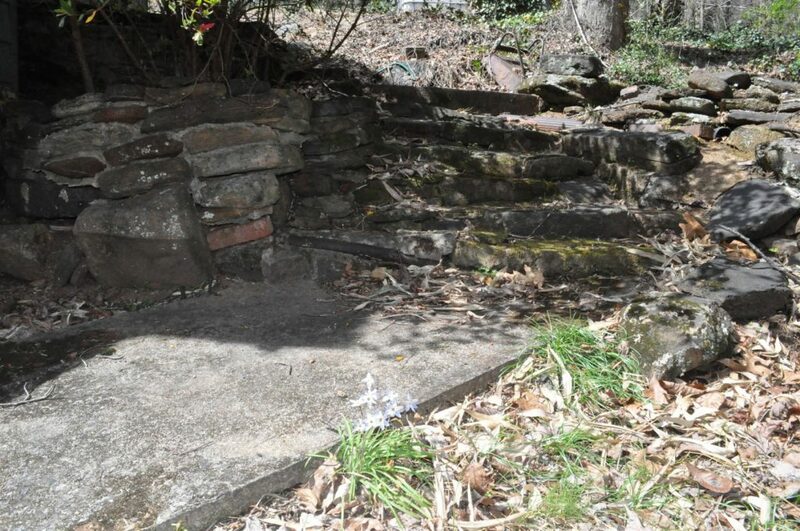 Old foundation and fireplace behind the house could make a nice patio area.